"I want to be good, life's just not letting me." "Think how dull your life would be without me." "You know we're supposed to be together. I knew it the first time I saw you..."
"The verbal thing comes and goes." aw. Sums it up perfectly. This is something I've been struggling over. Curious what other fans think. In the scene in Kyle's bedroom, why didn't Jess stop when Rory said "wait"? Please explain. 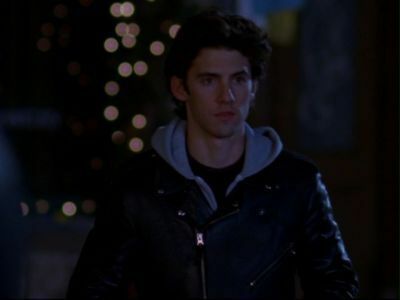 do you think that jess should have gotten a new girlfriend (Rory)?